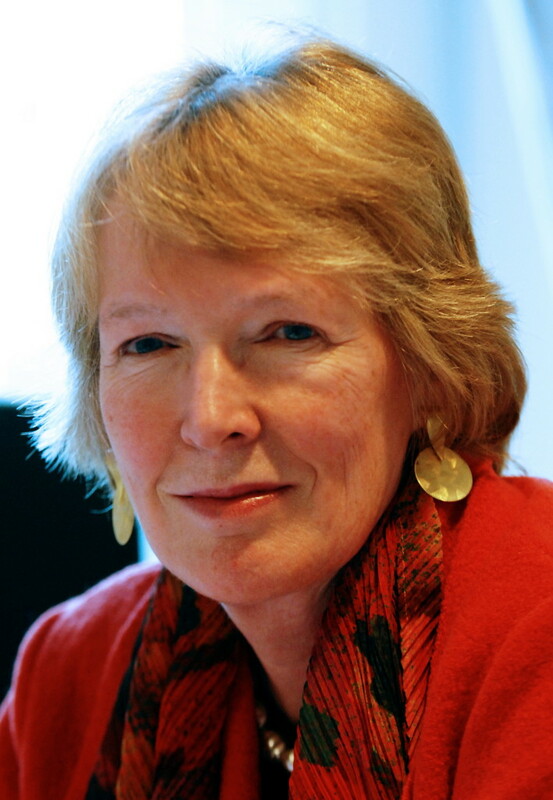 Canadian-born, now Oxford-based historian, Margaret Macmillan, has made a distinguished contribution to the literature of the Great War with her book, The War That Ended Peace: The Road to 1914. Less well-known is her The Uses and Abuses of History, first published in 2008 and based on lectures delivered at the University of Western Ontario in 2007. Professor Macmillan talks at length about the book. The book was reviewed in The Guardian, The Telegraph and The New York Times. Some editions of the book have the title Dangerous Games. These highlights are from the e-book edition, published in 2010. Bad history can demand too much of its protagonists, as when it expects them to have had insights or made decisions that they could not possibly have done. Should Europe’s statesmen in 1914 have foreseen the stalemate of the western front when virtually all their generals assured them that the war would be over quickly? 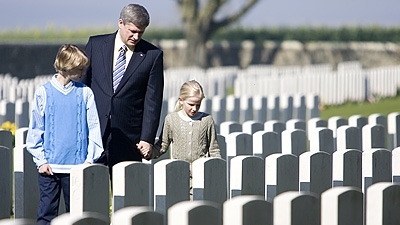 Macmillan recalls the trip undertaken by Canadian prime minister, Stephen Harper, to France in 2007 to rededicate the Vimy Ridge memorial to the Canadian soldiers who died there in 1917. She notes Harper’s agenda at the time to shore up support for Canadian involvement alongside the United States in Afghanistan. ‘Every nation has a creation story’, he said, and Vimy was Canada’s. When people talk, as they frequently do, about the need for “proper” history, what they really mean is the history they want and like. School textbooks, university courses, movies, books, war memorials, art galleries and museums have all from time to time been caught up in debates that say as much about the present and its concerns as they do about the ostensible subject of history. More by the same author on history teaching.